There are a lot of things we’re looking forward to this year at PUC, but here are a few events in particular we’re really excited about! 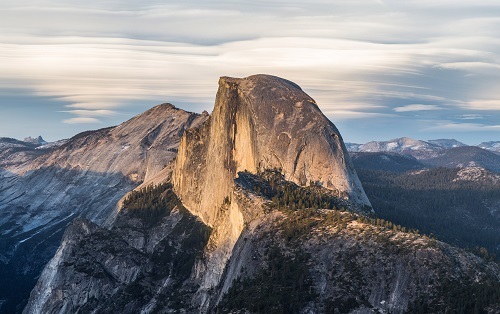 Tri-Campus Retreat is an annual tradition where students from PUC, La Sierra University, and Loma Linda University get together for a weekend full of nature and worship at Camp Wawona in Yosemite. 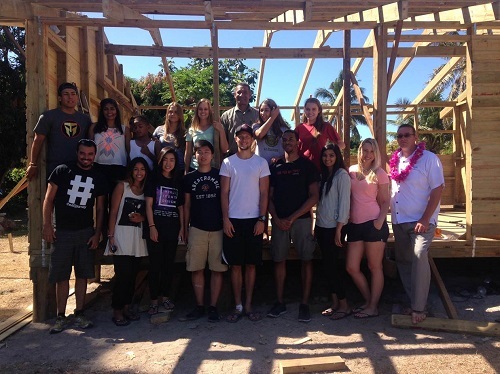 PUC students served in Fiji this past summer. 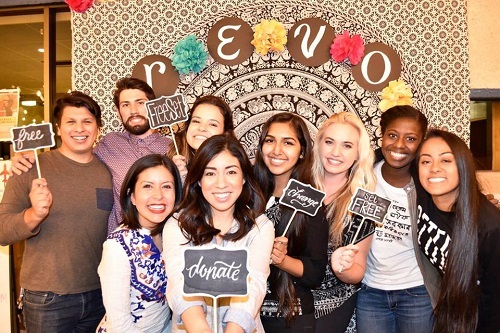 This spring break, PUC students will be serving at health clinics in Nicaragua and Brazil, and volunteering at a Navajo reservation in Arizona. 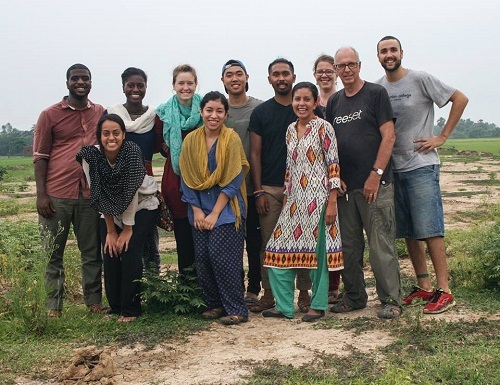 Interested in going on one of these trips, or making a donation towards them? Visit the links below. 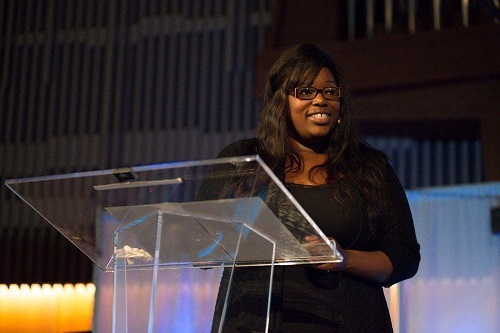 Melabi Amponsah shared her message with PUC for Student Week of Prayer 2014. Each quarter, students are blessed with a wonderful Week of Prayer with an inspiring guest speaker but for the spring, students hear from their peers about how God has worked in their lives by sharing personal testimonies. 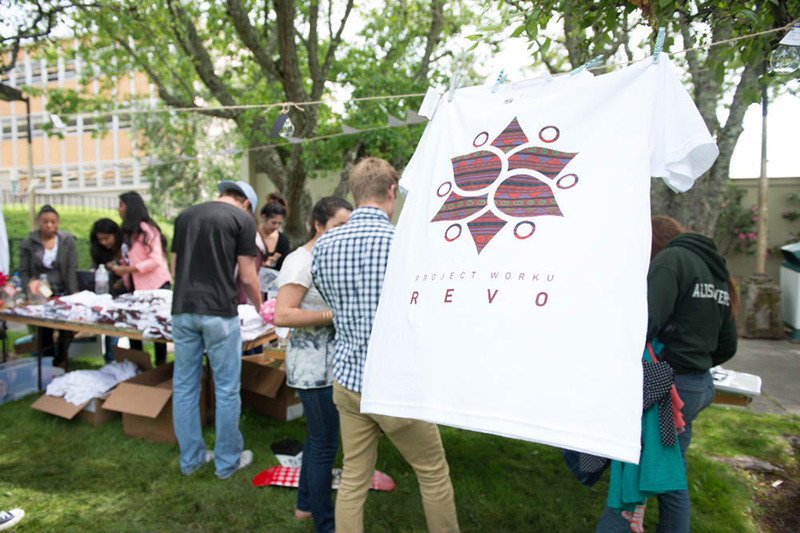 PUC students at the REVO rummage sale last year. Short for revolution, this student-led ministry raises money each year for a specific cause through a variety of events, like a Color Run, fashion show, and rummage sale. 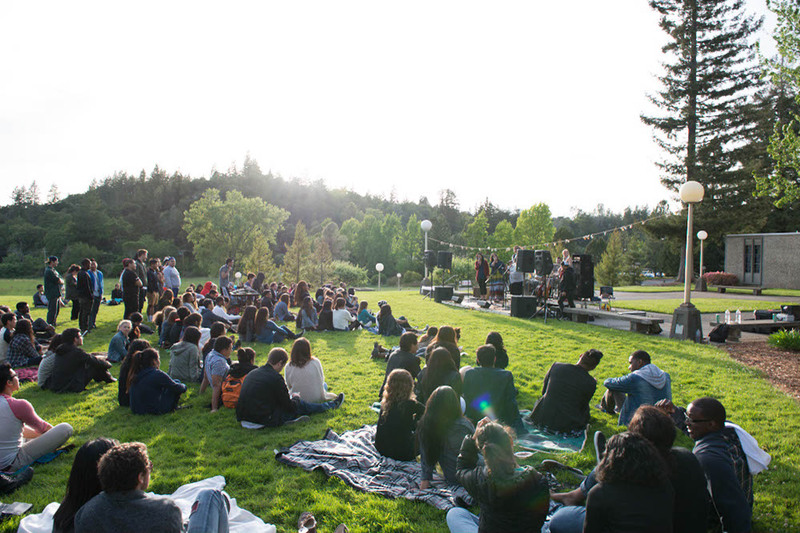 Since 2008, PUC has raised close to $50,000 for causes such as Love146, Project Pueblo, ADRA, and the Napa Valley Food Bank. 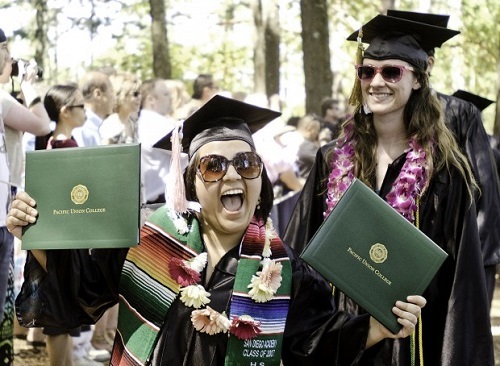 Natalie Robles is all smiles at graduation. Of course we’re always sad to see our seniors leave, but we’re excited to see what plans God has in store for each and every one of our graduates!